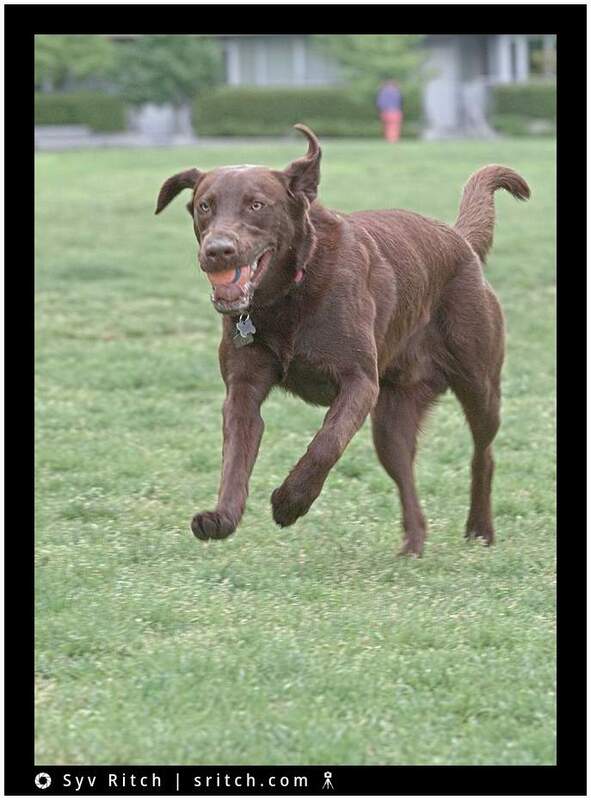 Milo, a chocolate Labrador, is having fun running with his prey ball, after killing it. I didn’t know, but Labs, the Labradors, are Canadian dogs from Newfoundland & Labrador fame. It was bred to help Canadian fishermen with nets, fetching ropes, and retrieving fish.